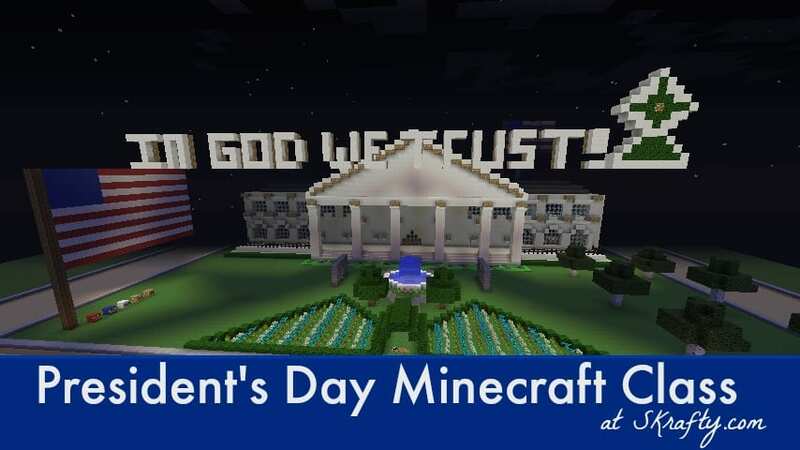 Are you looking for something fun and educational for the kids to do for President’s Day? This is the class for you. This is a 2 week self paced class with weekly assignments so that your students can work through the assignments on their own time. This class will also include a fun, mock-election in which students can participate. What’s to learn? We will learn about a few of the most famous U.S. Presidents, a history of the White House, and a little about how the presidential election works. Class will be available beginning on Monday, February 15, 2016. Note: Students will receive weekly instructions on our edu portal and go through the course on their own time. Moderators will be available in game to field questions and help as needed. Weekly Self-Paced Assignments for 2 weeks. This will included out of game studies as well as in game activities. Enrichment activities will include a mock election. Students will be able to log in and begin on Monday, February 15, 2016. Subscribers will automatically see this class in the portal on Monday.